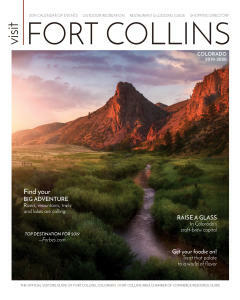 We are excited to welcome Denver author Angie Cavallari to the store. 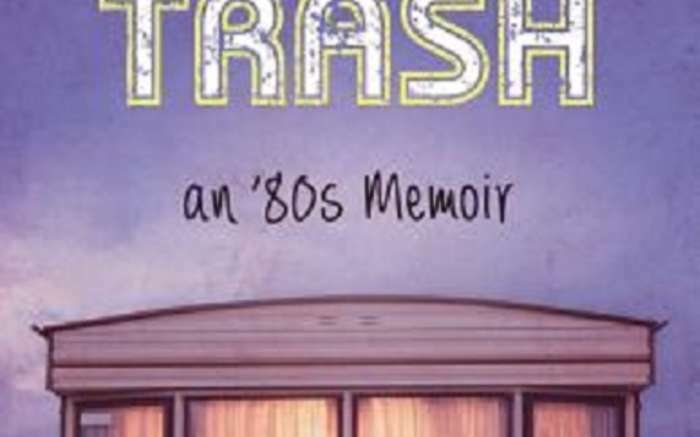 She will be celebrating the release of memoir Trailer Trash: An ‘80s Memoir. We invite you to join us on Thursday, May 2nd at 6:00pm to hear her talk about this funny, nostalgic, but serious story about societal differences and the trials of surviving childhood in any decade. 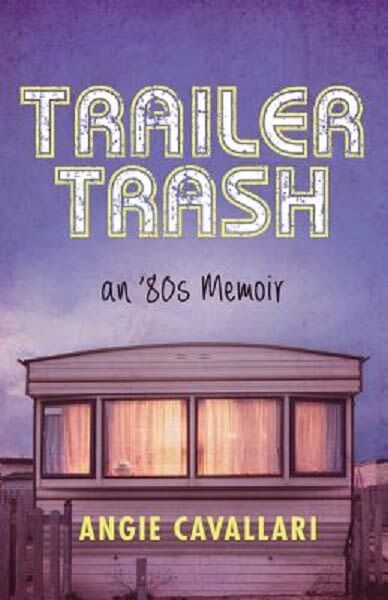 “Trailer park” has come to represent, in the minds of most Americans, men in stained work shirts returning home to take out life’s shortcomings on the innocents in their lives – the ol’ lady, the dog, the coffee table. Cavallari’s memoir shows that, while this image is partially true, is certainly not the whole story.